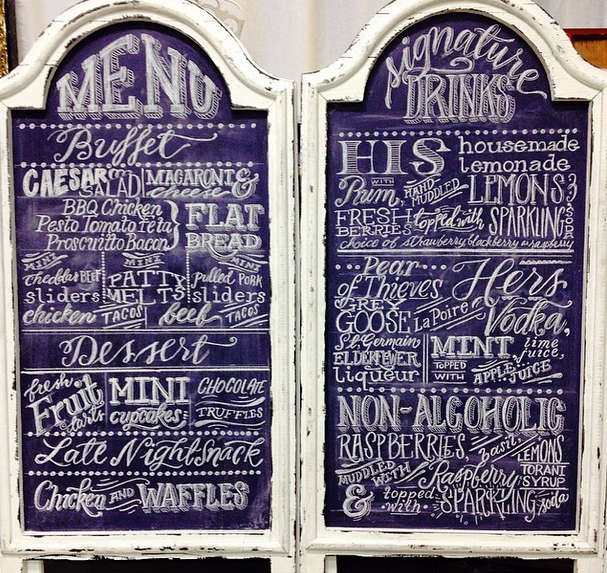 Ever wanted to learn how to create your own chalk boards and designs? On Sunday, August 10th you can take a workshop from Jo of Wedding Chalk Art and learn her tips and tricks. The workshop will take place at Thistle and Honey in El Dorado Hills from 2-4PM.